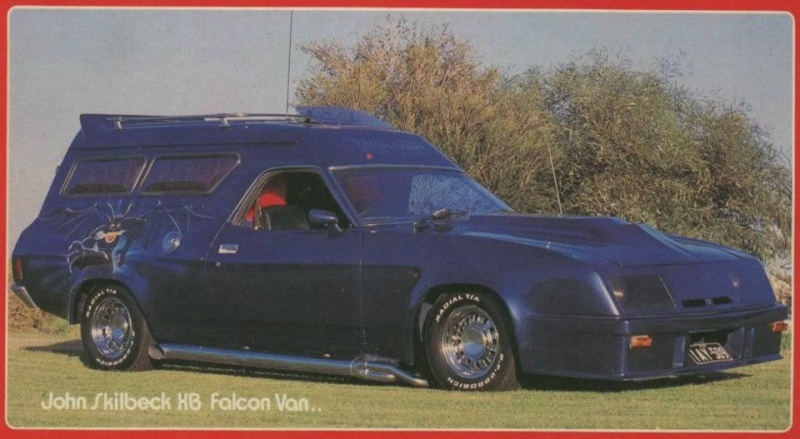 An awsome van of the late 70's early 80's, pretty much set the trend for wild custom vans with fibreglass add ons. 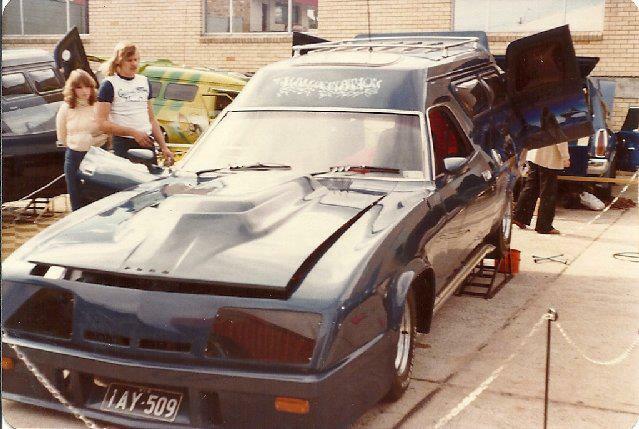 Owned by John Skilbeck originally this van changed hands a few times only to end up in a wreckers in the north of Melbourne. I took a photo when i saw it there but it is unfortunately long gone.